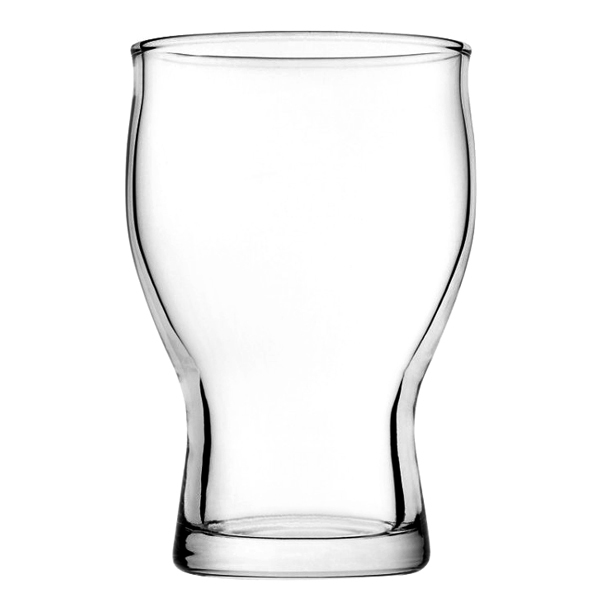 These Toughened Revival Beer Glasses are ideal for serving craft beer, lager or cider. 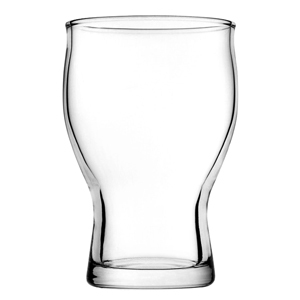 With a shapely design for a comfortable hold, these beer tumblers are ideal for commercial use in bars. With a toughened build, these stackable beer glasses can withstand the rigours of heavy use.